You will learn how to use The Universal Standards and Levels of Practice to reflect on current levels of skills and knowledge, and map out the area(s) that can be strengthened or improved upon in order to move along the continuum of professional growth. This stack provides states, local education agencies, and individuals the ability to choose different routes that meet the specific needs and interests of their school community. In this way, the full benefit of the time and skills of ESP can be realized for the students and educators with whom they serve. 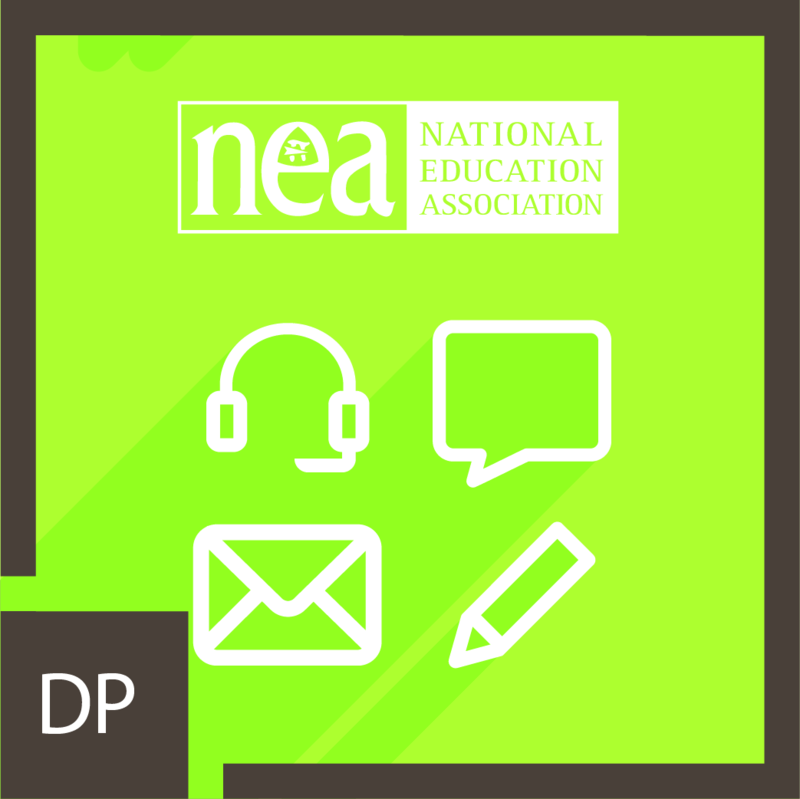 The Education Support Professional (ESP) effectively listens and communicates (written and verbal) with a diverse audience, including students, parents/guardians, staff, visitors, and community. 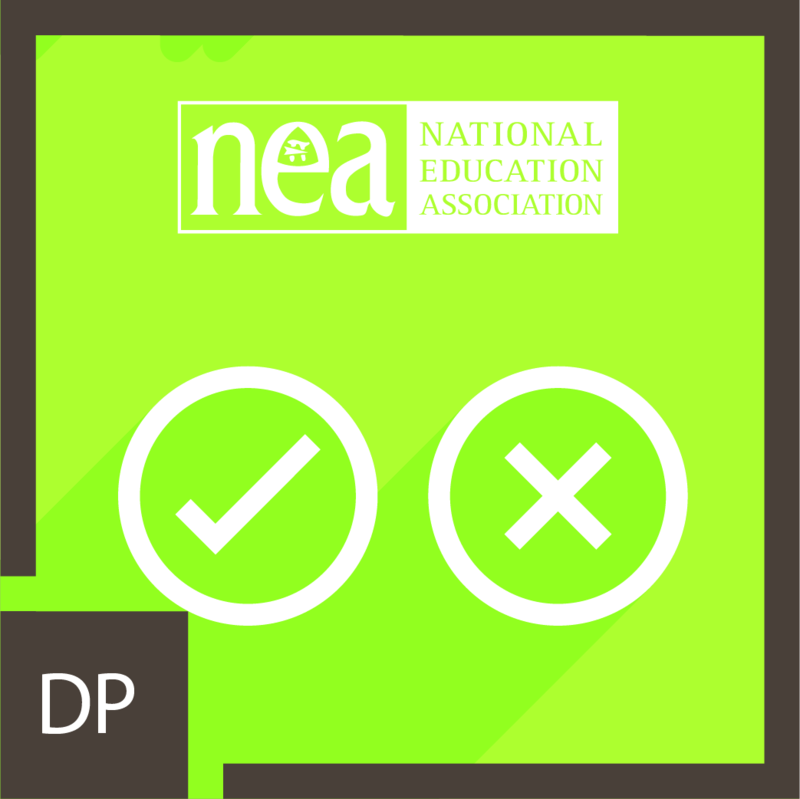 The Education Support Professional (ESP) examines their own cultural context, understands the cultural contexts of others, and interacts across cultural contexts with sensitivity to difference (e.g., economics, race, gender, and disability). 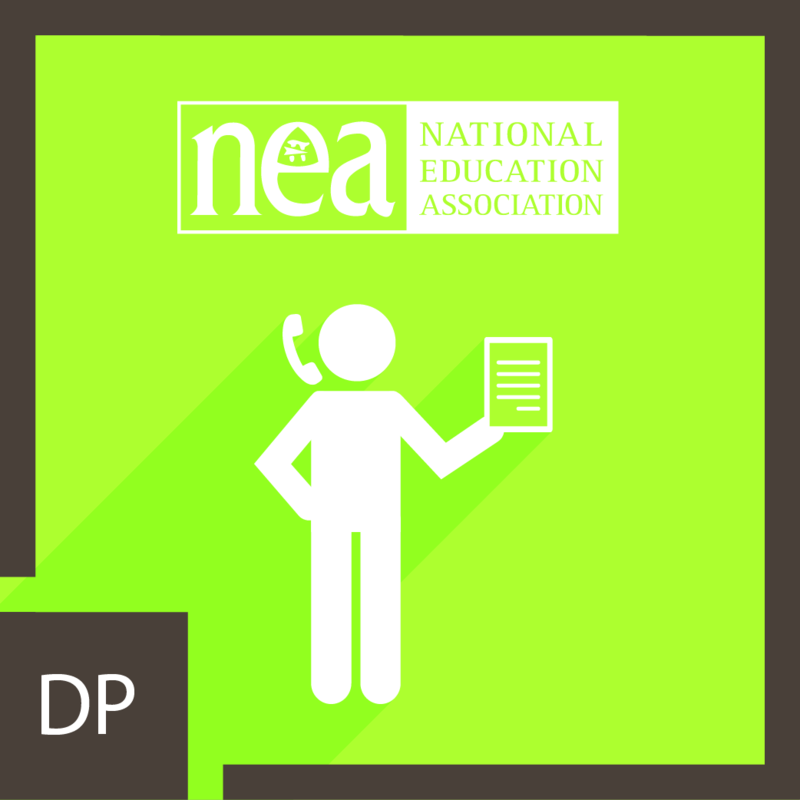 The Education Support Professional (ESP) maintains a high level of ethical behavior, confidentiality, and privacy regarding any information relating to students, staff, and all career-related matters. 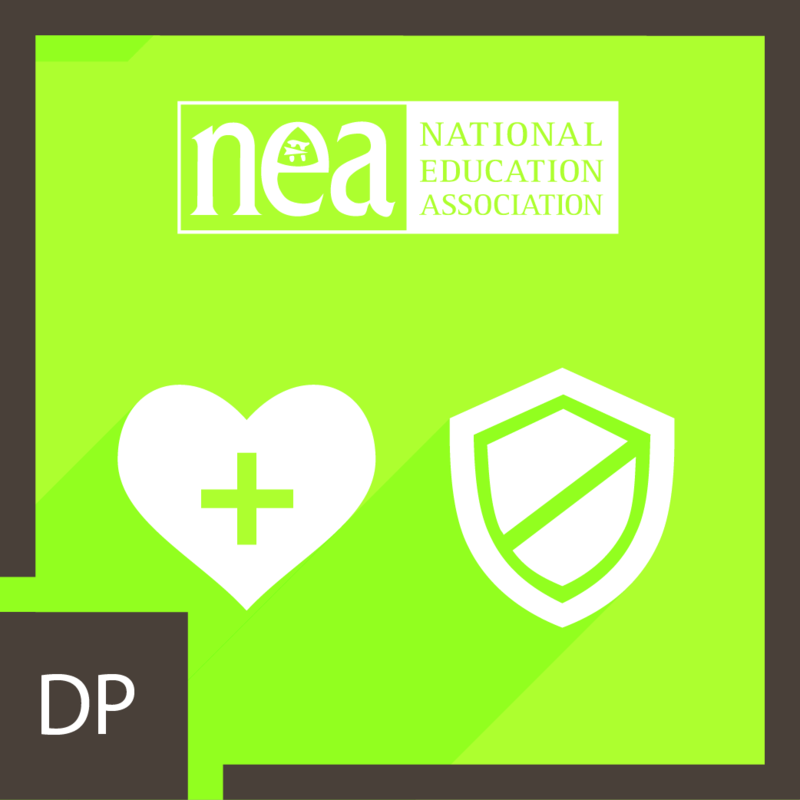 The Education Support Professional (ESP) protects the health and safety of oneself and others by knowing and executing health, safety, and emergency protocols/procedures with fidelity. 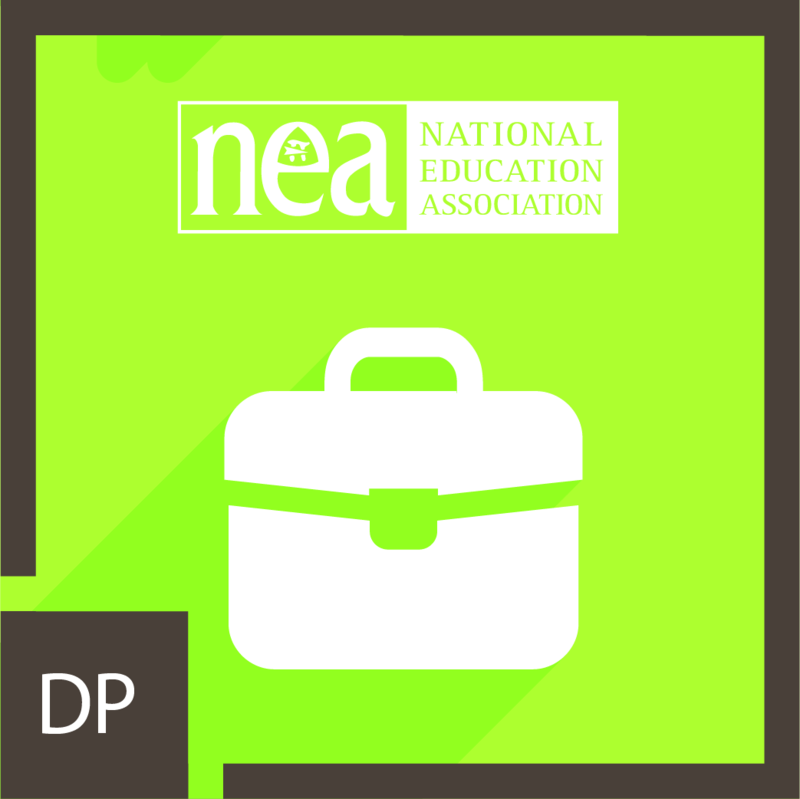 The Education Support Professional (ESP) prioritizes, plans, and executes tasks efficiently and effectively. 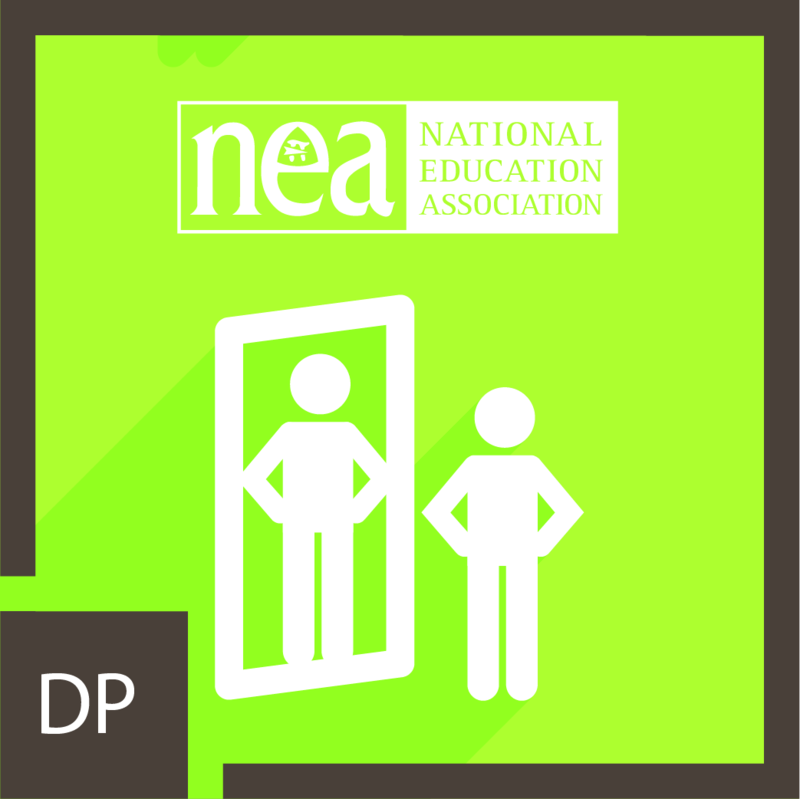 The Education Support Professional (ESP) presents and conducts oneself with skill around career roles while maintaining high expectations and responsibility to one's students, colleagues, and profession. 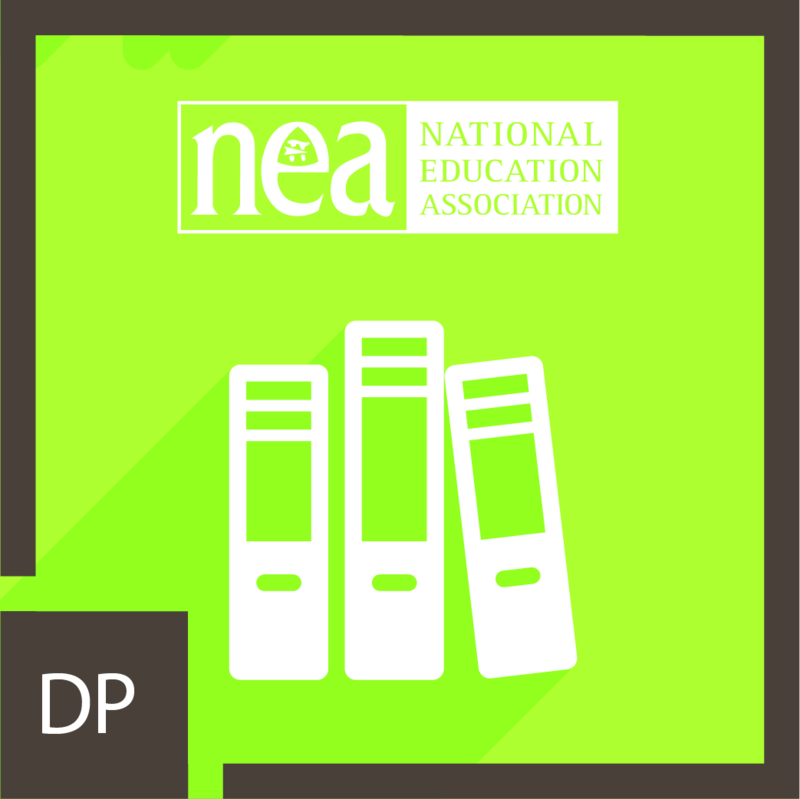 The Education Support Professional (ESP) understands the responsibilities of a mandated reporter, including what, when, how, and to whom reports should be filed. 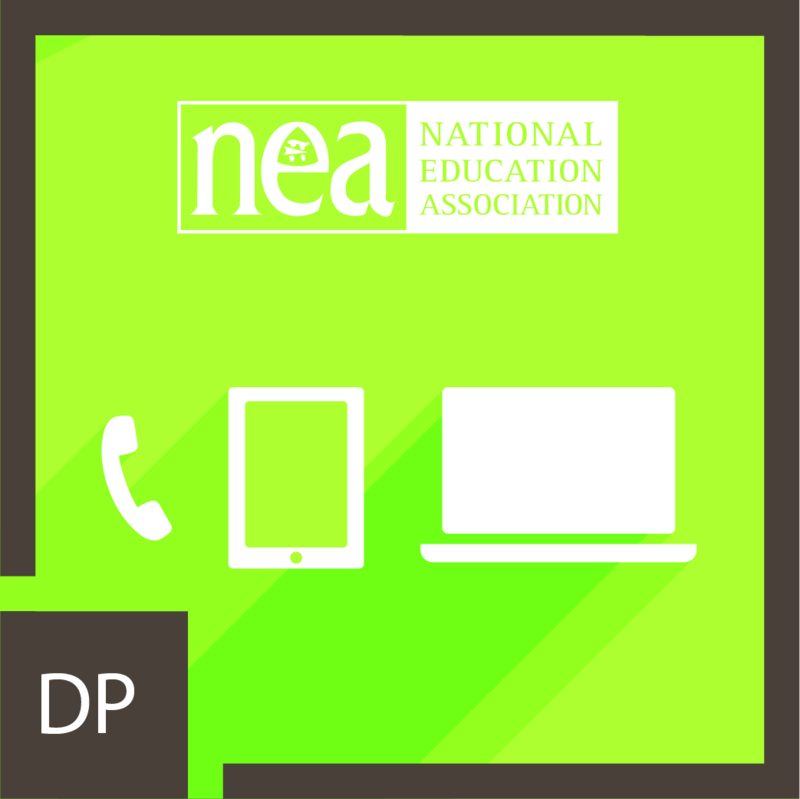 The Education Support Professional (ESP) uses electronic devices to problem-solve and complete work-related duties.